These sound recordings are being made available for noncommercial and educational use only. All rights to this recorded material belong to the authors. Distributed by PennSound. 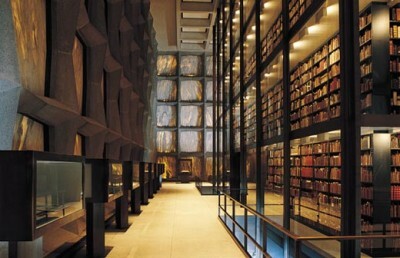 PennSound's partnership with the Beinecke Library has been made possible through the generous collegiality of Nancy Kuhl.